The overall cost of organizing a wedding flies out much faster than one would have imagined at first. When you are planning a wedding budget, you may be asking yourself the following question: who pays what? 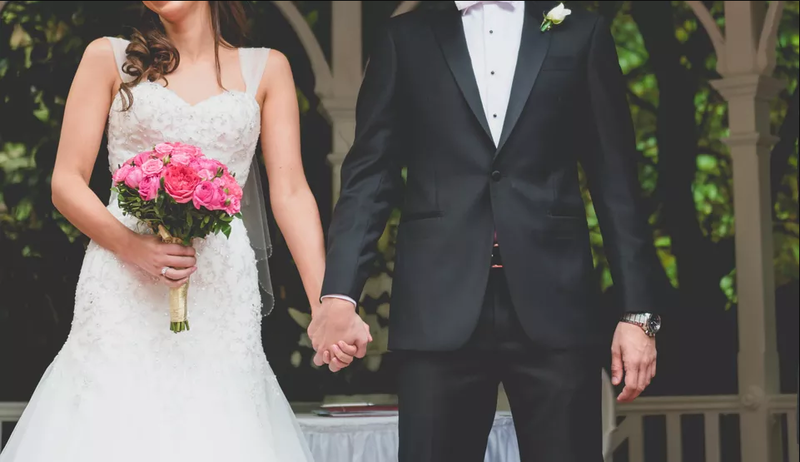 Between the family who wants to take care of everything and the family who refuses to participate, we will try to strike the right balance so that the sharing of the expenses of the marriage is fair so that nobody feels wrong. Do parents have to participate in the payment of the marriage? When one wonders "who pays what" in a marriage, one usually thinks of the parents of the two married. In fact, traditionally it is the families who finance the union of their children. This is especially true when the newlyweds are young and therefore do not have many means. However, nowadays weddings take place more and more late. The future spouses are therefore able to assume the same expenses for their wedding. This solution should be preferred if the two families find it difficult to agree or disagree at all. By asking nothing of their parents, the bride and groom are free to choose the marriage they want for them. This second case is the most advantageous for the married from a financial point of view. However, by doing so the bride and groom will give up some of their decision-making power over the ceremony and the wedding meal. Beware of disagreements if the parents who have settled the bill expect in return to govern the marriage as they see fit. Without doubt the ideal compromise. Indeed, this solution prevents the bride and groom from having to incur too heavy fees. In addition, parents will generally be happy to help. It can also make for a better marriage because the total sum of the three contributions will be greater than one family can pay alone. To put this solution in place and to know who pays what at the wedding, you have to announce things clearly. For example, the champagne will be taken care of by the parents of the groom, while those of the bride will take care of the flowers and the decoration. In this way, one avoids the conflicts that can arise from the organization of a marriage. Also find out how the fees were shared traditionally. If you still have doubts to manage your budget, you can consult our page calculate its budget which will allow you to see more clearly about your expenses. Our other page mastering your wedding budget will give you tips to make sure you do not exceed your specifications.